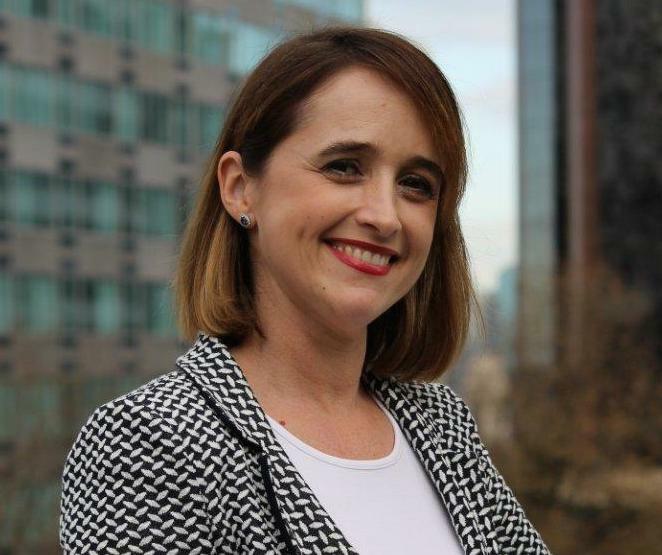 Music streaming service Pandora is ramping up its Australian and NZ operations, announcing the growth of its marketing team and appointing ex-Presto Marketing Director Sally Kiernan as Group Marketing Director, effective 7 November. 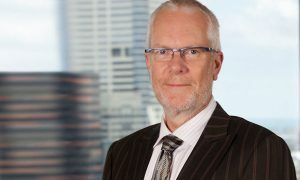 Kiernan has more than 15 years experience working in senior marketing roles. Prior to joining Presto, she was Head of Sales & Marketing at UBank, a subsidiary of NAB. She has also has marketing management roles at Vodafone Hutchison Australia, Yahoo! 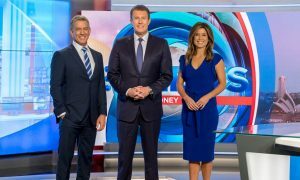 and Fairfax Media’s SOLD.com.au. She was previously a Board Director at Clean Up Australia. 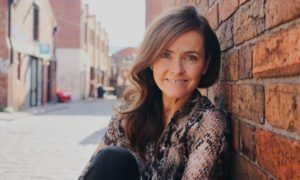 Pandora ANZ Managing Director Jane Huxley has also made several more marketing appointments, tripling the size of the team this year. 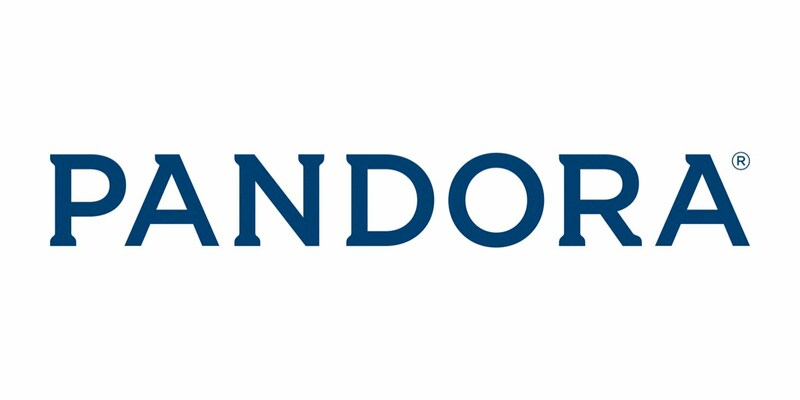 Three staff have recently joined the Pandora marketing team: Rachael Townsley as Trade Marketing Manager, Alvin Santos in Data Analytics and Stephen Murdoch as Retention Marketing Manager. Two further marketing roles will be announced soon. They join Claudia Rossi who leads insights and research across the group. “I am delighted that Sally will be joining Pandora to lead our marketing efforts across our core group of stakeholders – listeners, advertisers, music makers and our own employee brand,” said Rossi. “Sally was appointed following an exhaustive search for the right combination of functional and behavioural skills. Not only does Sally bring a strong background in media, finance, digital and telecommunications, but her leadership experience will be invaluable to Pandora as we look to significantly invest in marketing to grow our listener base, music and advertiser partnerships.